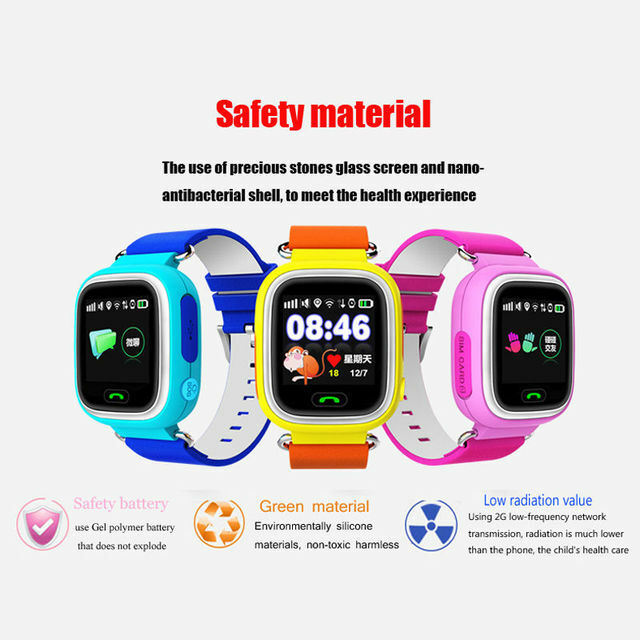 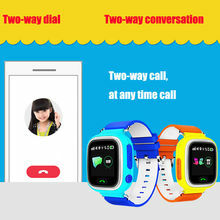 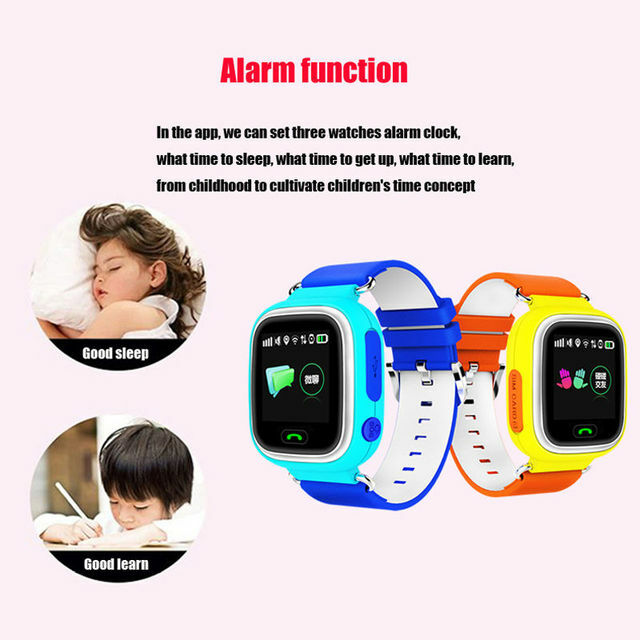 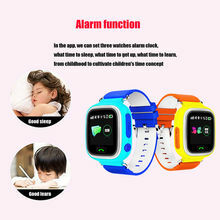 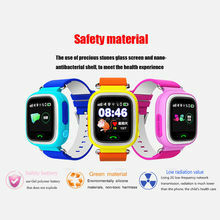 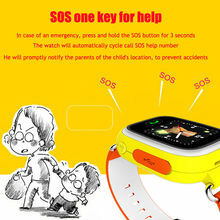 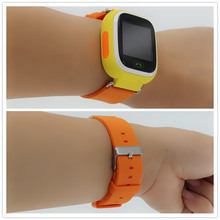 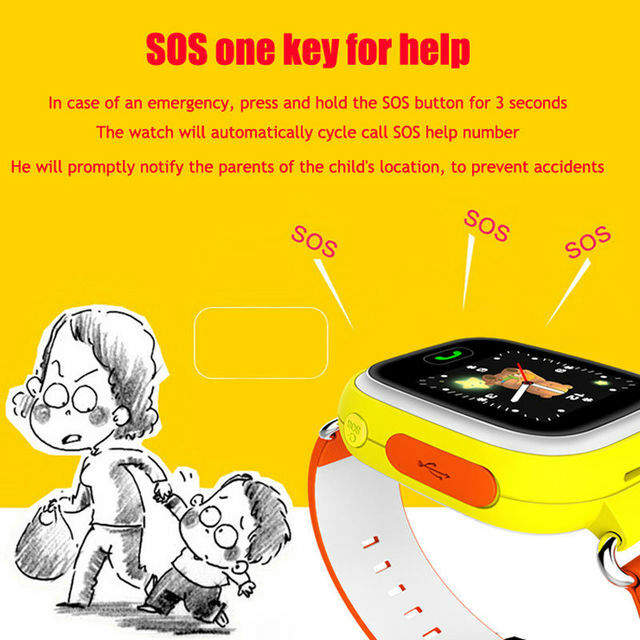 This product has 3 packages, 3 colours,You choose which color, we will send you the appropriate color of the protective cover.If you choose a yellow watch, we send you a yellow cover, if you choose a pink watch, we send you a pink protective cover,and so on. The 3 package is without protective cover,please carefully order ! 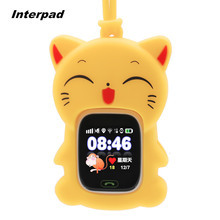 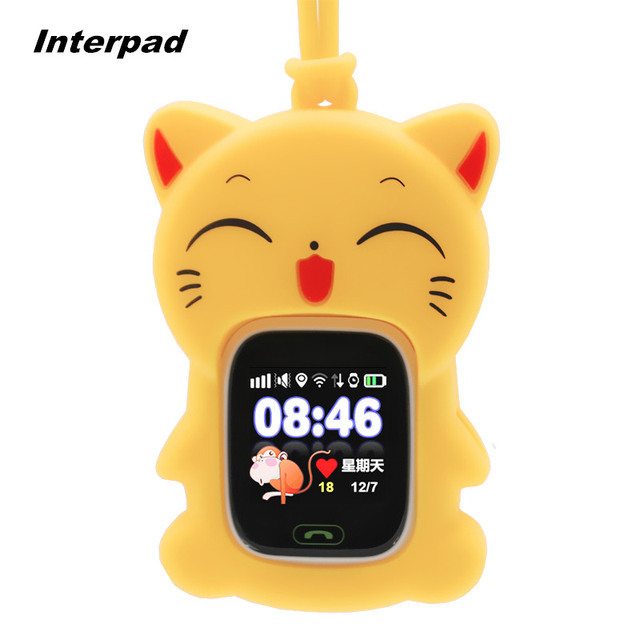 1.with Cat cover: watch + box + usb line + manual+Cat protective cover.